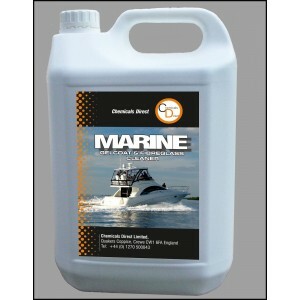 Biodegradable formula safely cleans and brightens all types of white and colored sails/fabrics. Available in 5 or 55 gallon drums. Concentrated formula removes dirt, grease and light mildew stains from all types fabric. Will not weaken fabric or threads. Great for boat covers, bimini tops, and nylon/dacron sails.